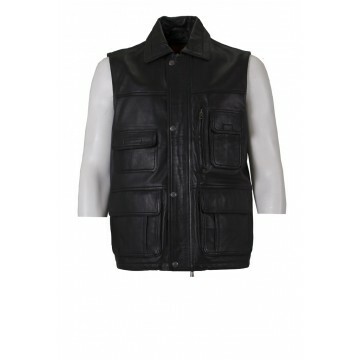 Ezio Tailored fit waist coat, the beauty of Ezio is that it performs so well as a material. 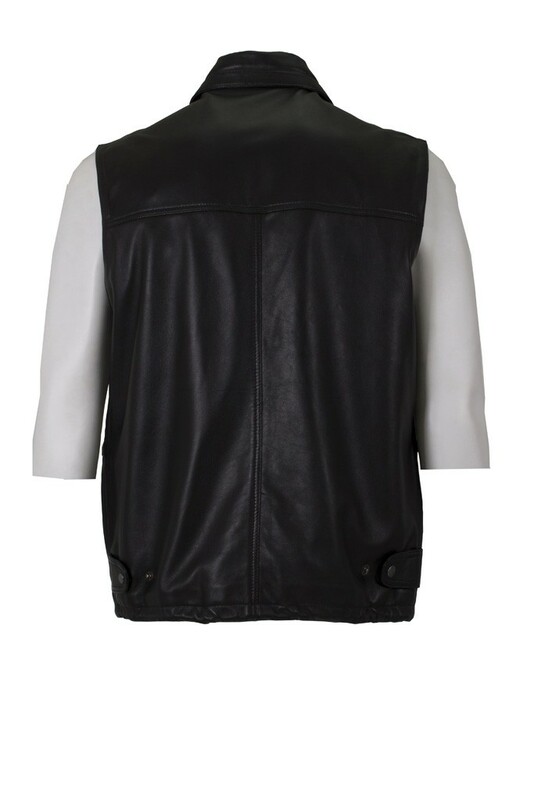 This jacket exploits all the best qualities of a top-grade cow hide for the ultimate in practicality and comfort. 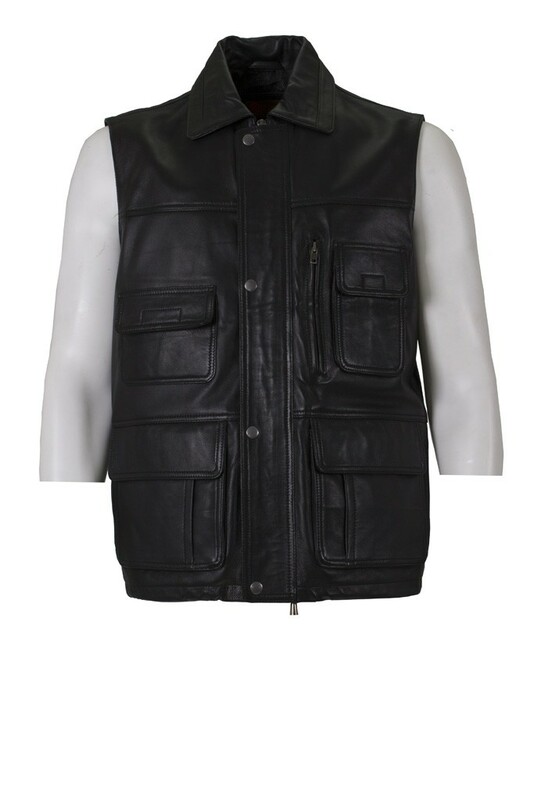 We’ve used cow hide because it is so tough and durable.